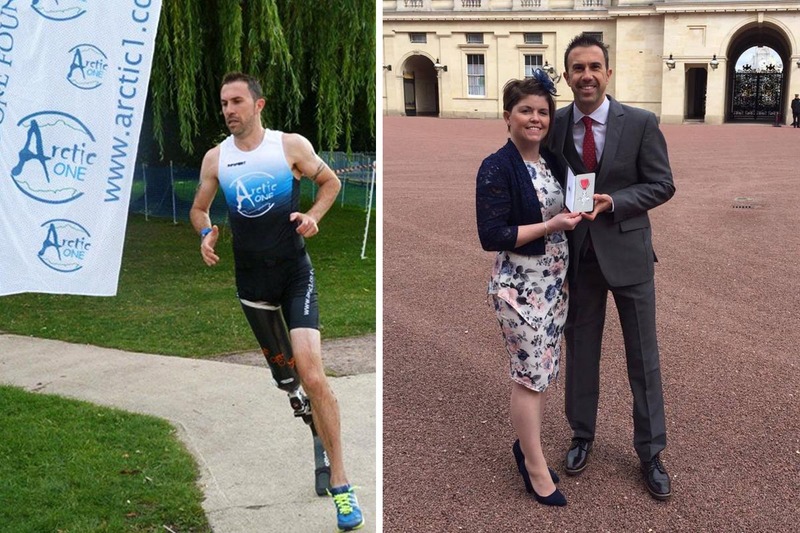 Arctic One is an amazing small charity with big ideas based in Chesham that aims to give opportunities to both able-bodied and disabled people to enable them to “Get Involved” in Sport. 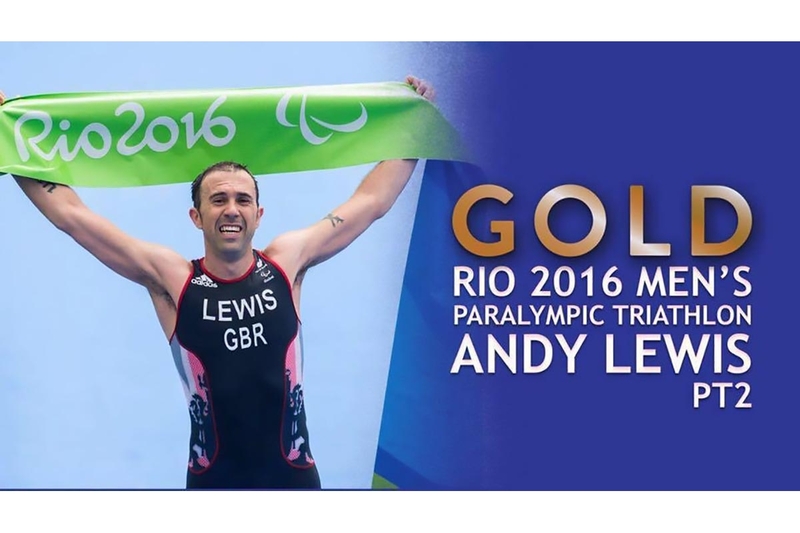 The major success of the London 2012 Legacy must be the huge rise in awareness that people of all abilities can engage in sport, stay happy and healthy and enjoy life to the full. This is reflected not only in the large audiences that the Paralympics now attract and the ever-growing admiration for the athletes who have overcome seemingly impossible challenges to achieve their dreams, but also in the number of recreational athletes with disabilities who have improved their quality of life through sport – proving beyond measure that "its not about what you can't do, it's all about what you can do." This would not have been possible without small local charities like the Arctic One Foundation, founded in 2012 and run by a small group of volunteers, expanding its remit year on year not only to enable talented para-triathletes like Andy Lewis MBE to win a Paralympic Gold Medal at Rio, become World and European Para-Triathalon Champion, but to open up opportunities for para-triathletes of all ages and abilities to enjoy life to the full through recreational sport. 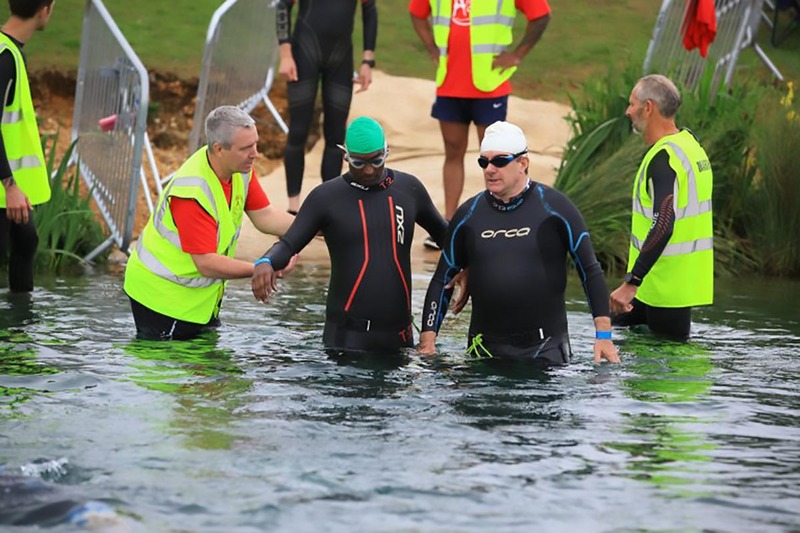 Arctic One have raised hundreds of thousands of pounds by organising various Tri-athalon Festivals and Events and attracting generous sponsors, fundraisers and volunteers. To date they have supported 110 athletes with funding to help assist with their involvement in sport such as competition fees, training and equipment. 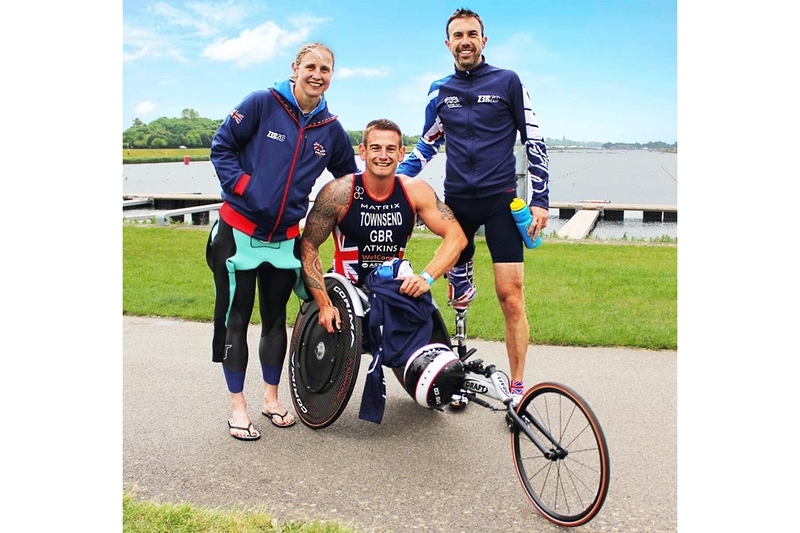 They have helped athletes acquire complete prosthetics costing between £5000 and £12000 and have used their Forward Motion grants to help complete beginners to Paralympic Champions! 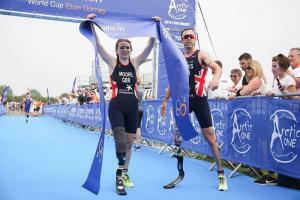 Due to the amazingly professional way in which they have run these events, Arctic One were asked to include the ITU Paratriathlon World Cup during the Annual Arctic One Tri & Para Tri Festival at Dorney this year and also asked to organise an additional event to include the British Paratriathlon Championships as part of a Summer Tri & Para-tri Festival, also at Dorney. Arctic One would like to work with District 1090 Rotary Clubs.